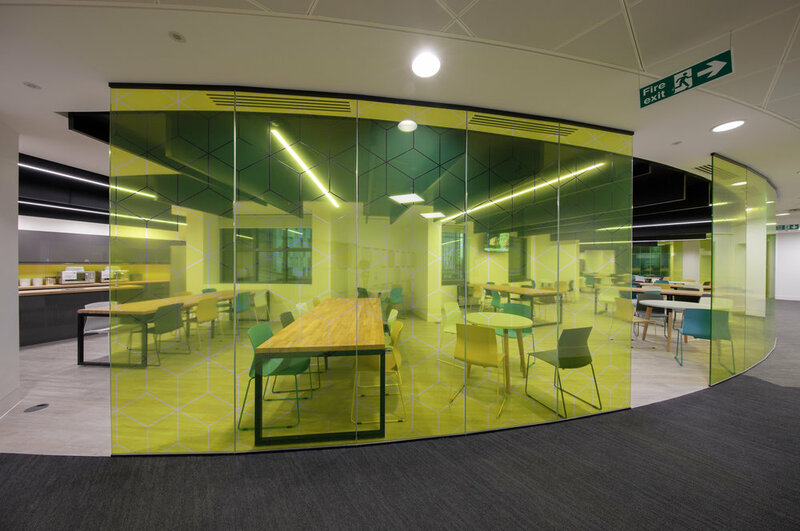 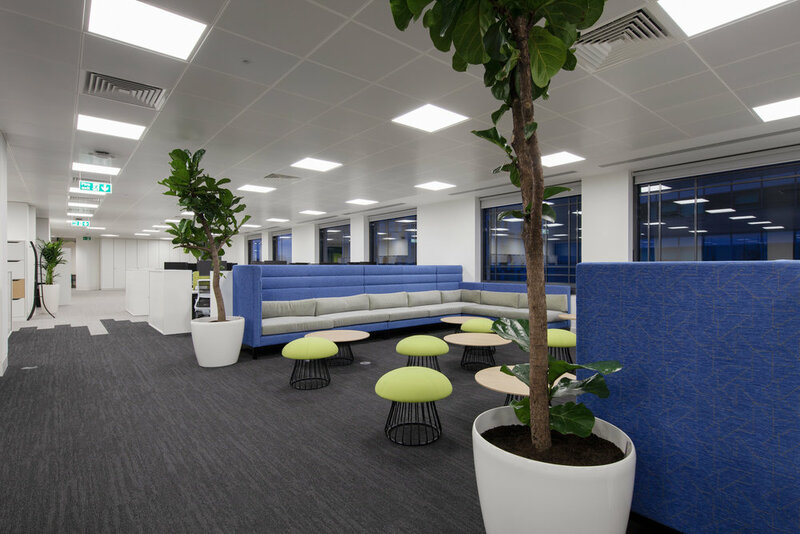 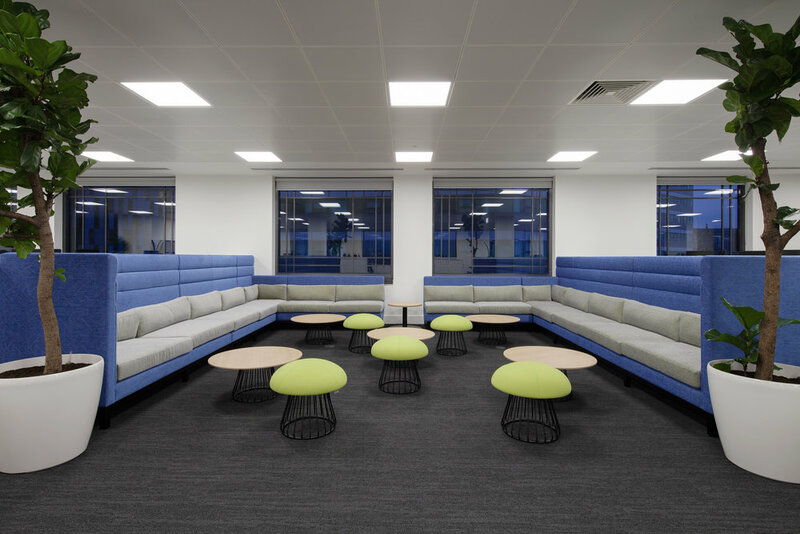 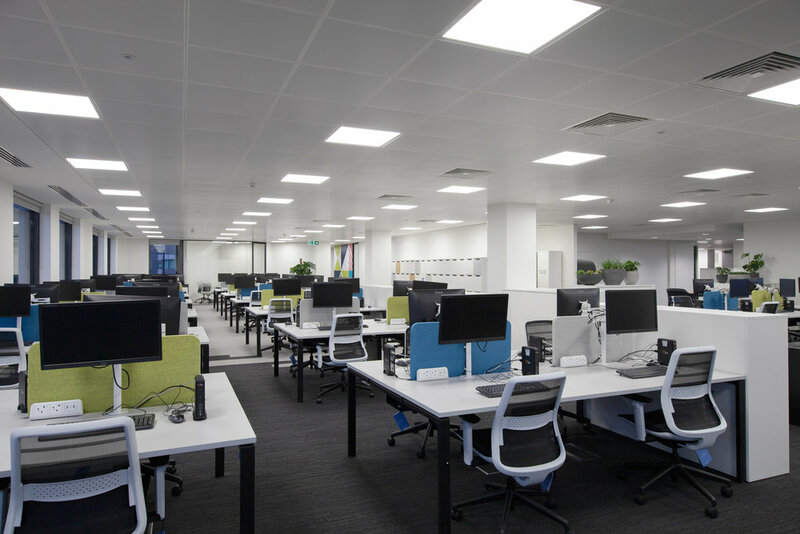 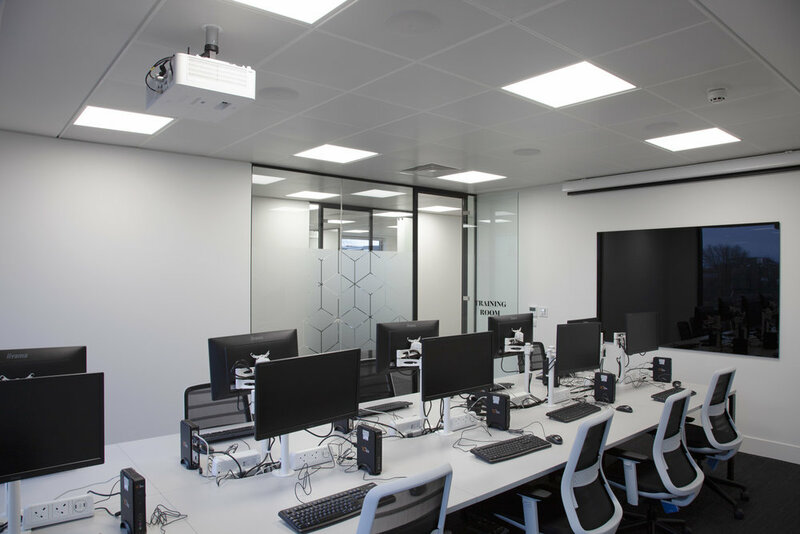 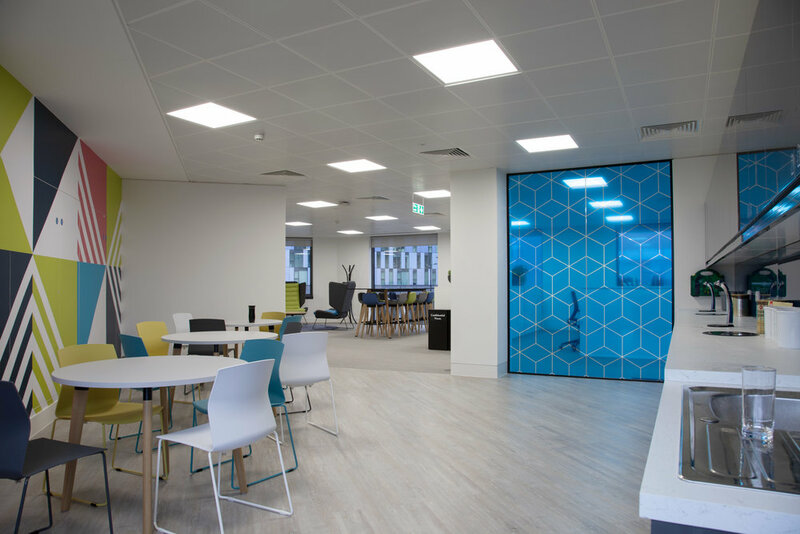 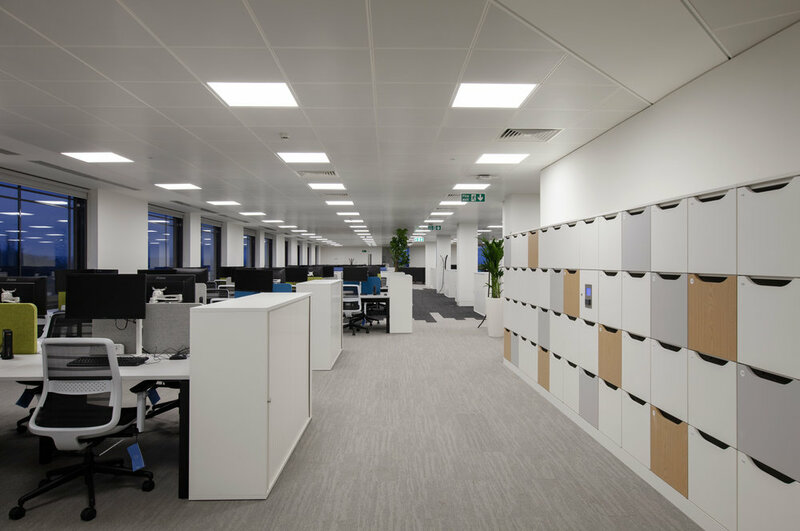 Our challenge was to relocate 400 employees from multiple sites whilst creating an office that felt comfortable and inviting. 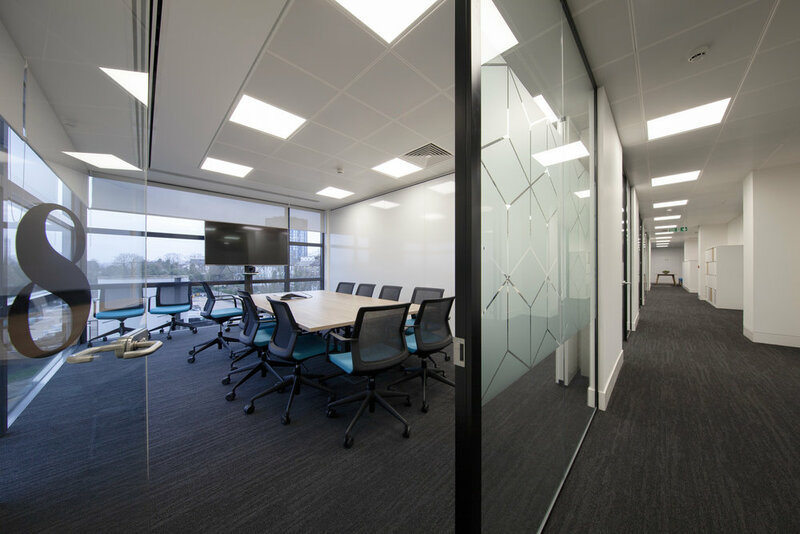 Although,’function over form’ was the over-arching brief, providing a practical solution that is easily maintained on day 2 was key for this project. 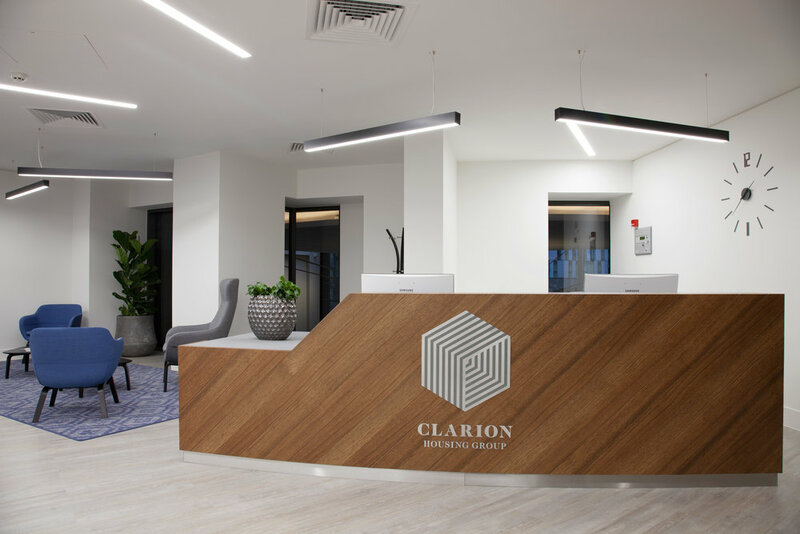 The close relationship we have developed with Clarion Housing Group after working with them on many previous projects has allowed us to work quickly and efficiently to meet deadlines. 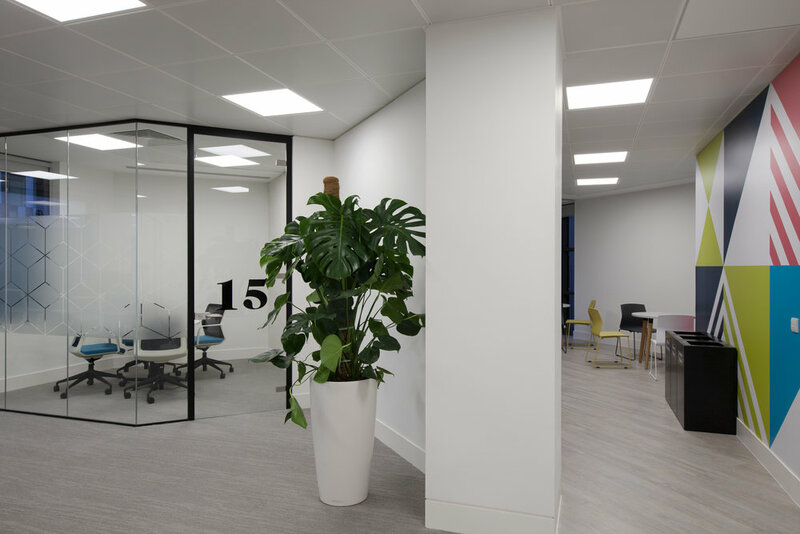 The 16-week program required 3equals1 to only consider products with a fast turnaround without jeopardising quality, look or feel. 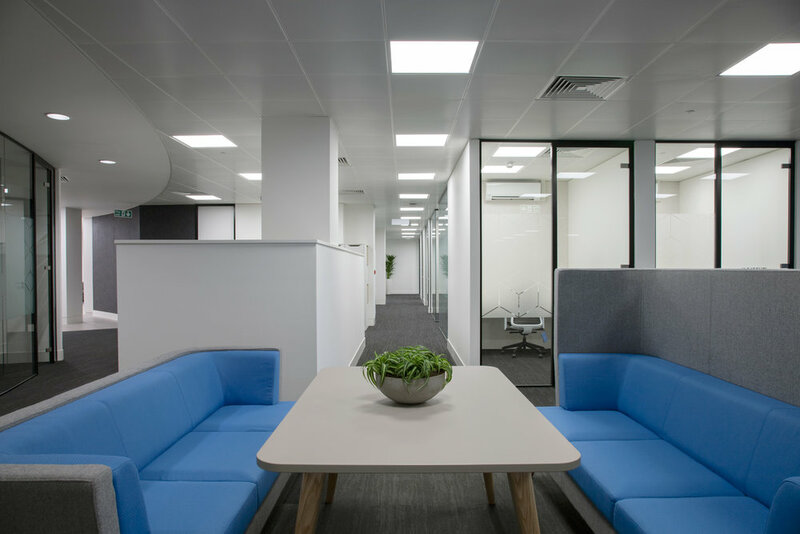 With the building's unusual arching shape we had to be mindful not to create dead spaces. 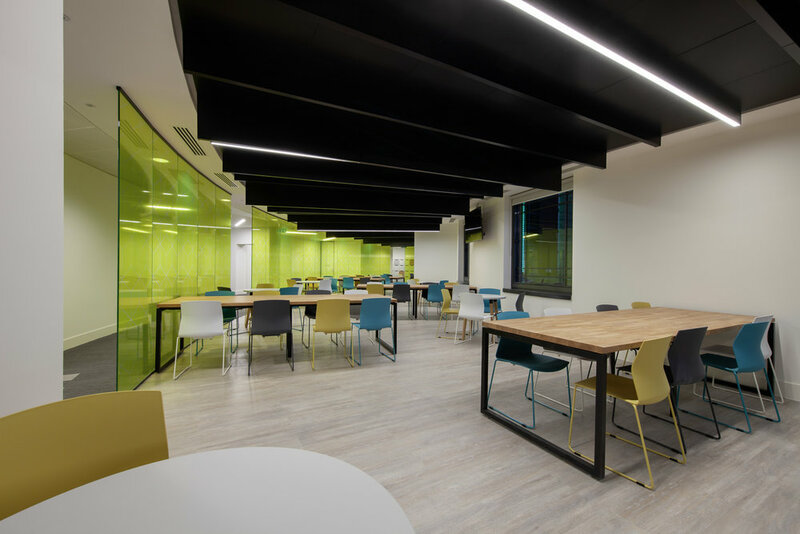 The curved canteen really celebrates the core structure and allows for a high-traffic area to feel comfortable and calm.